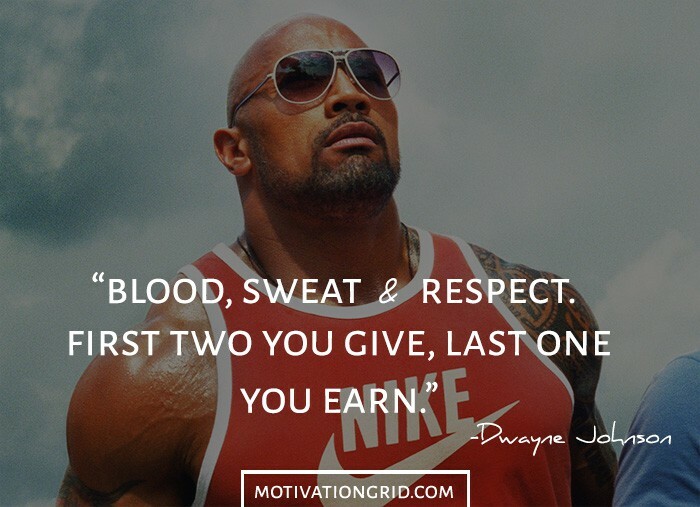 No matter the stage, Dwayne “The Rock” Johnson is one of the best performers of his generation. 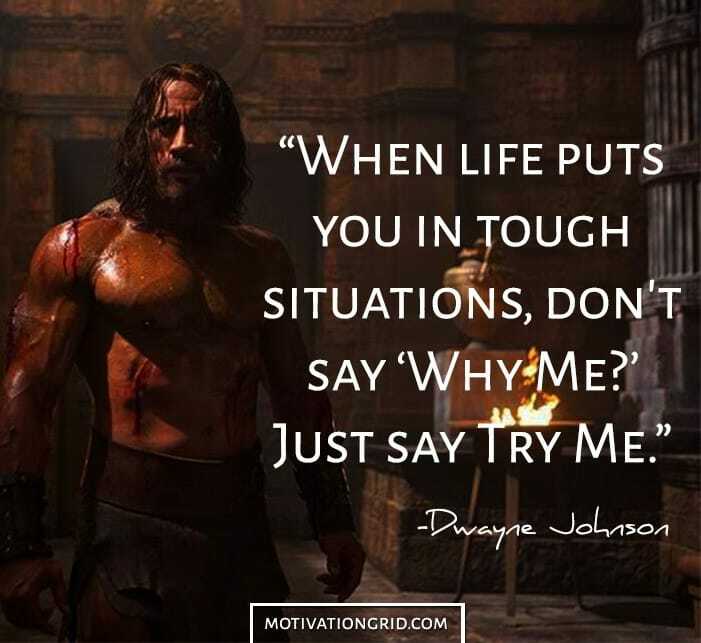 Breaking out on the WWF circuit in the mid-90s, Johnson eventually outgrew the ring and brought his talents to the big screen. 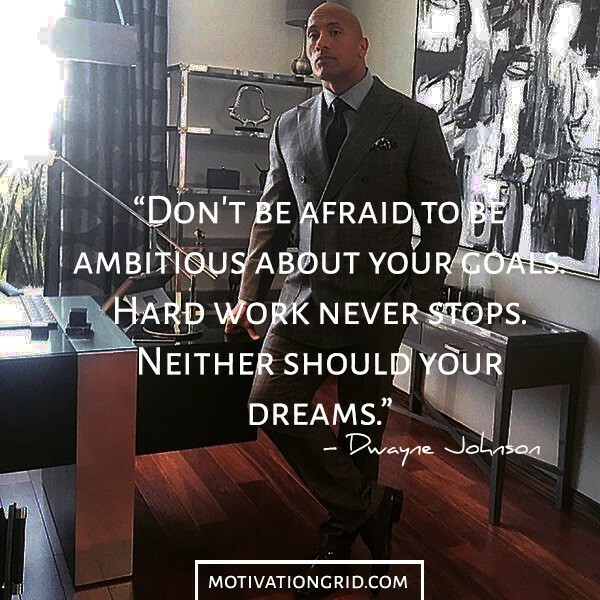 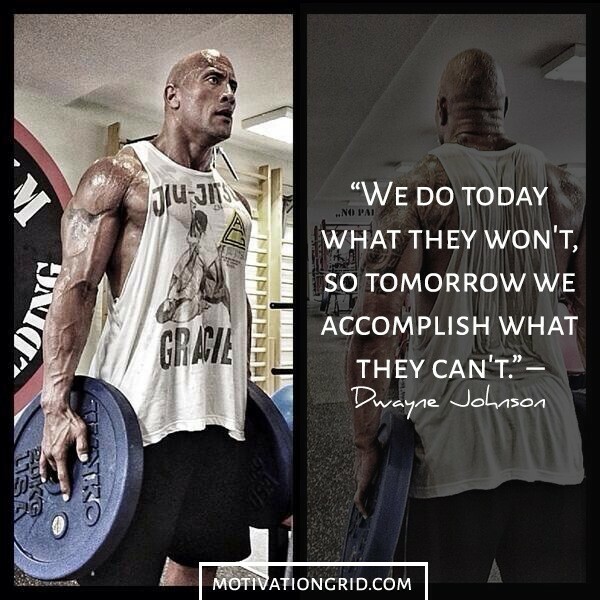 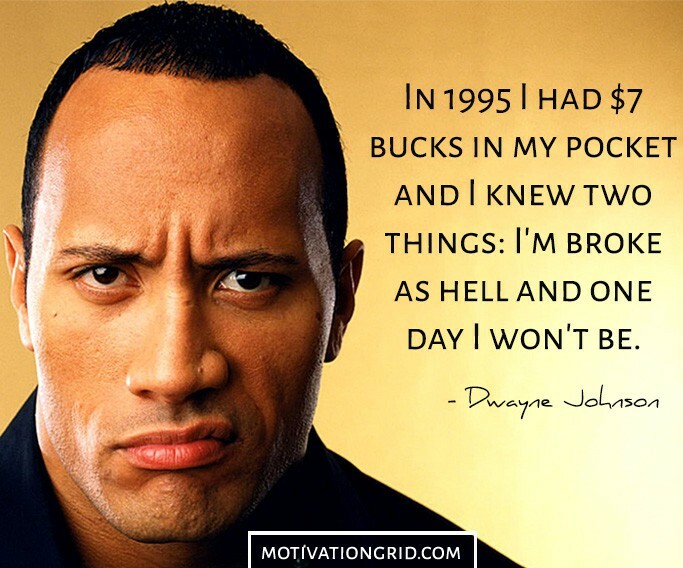 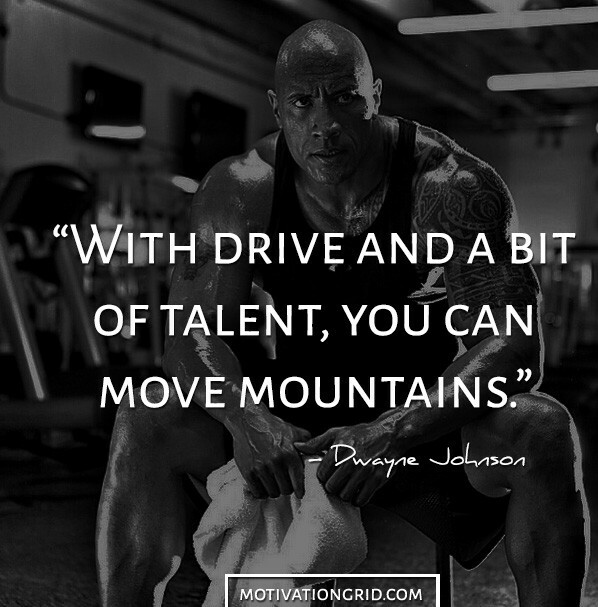 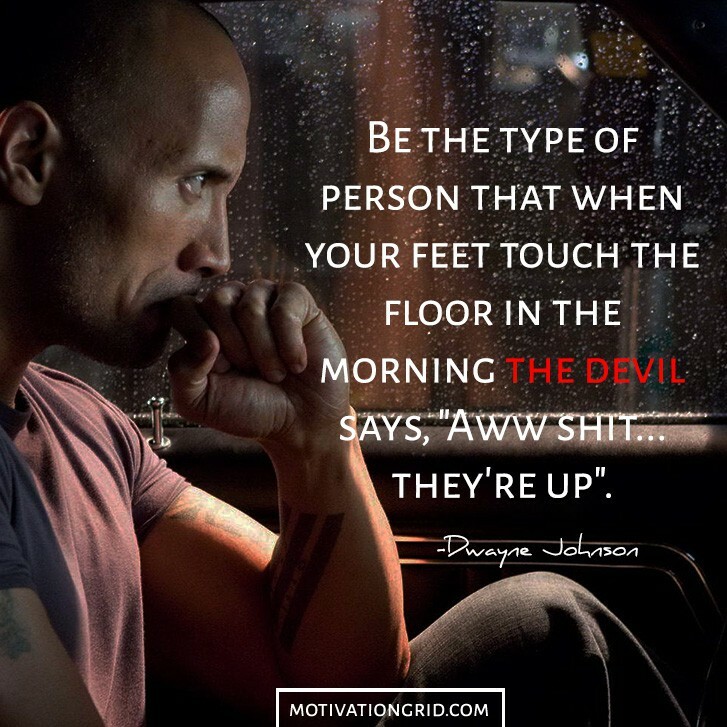 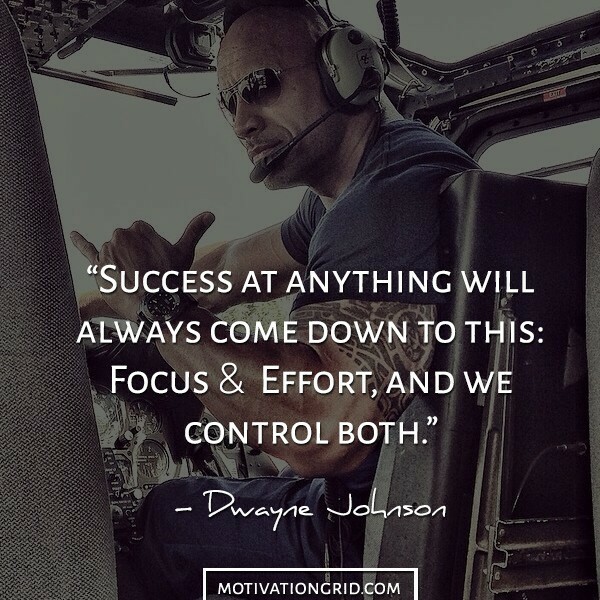 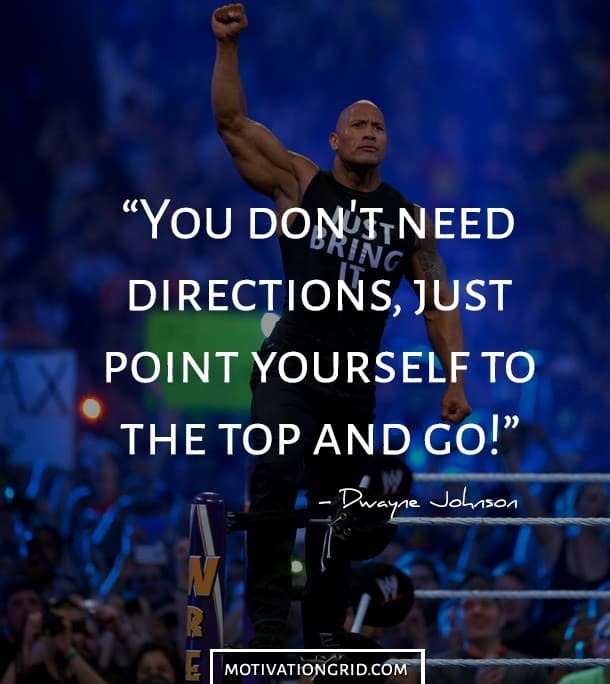 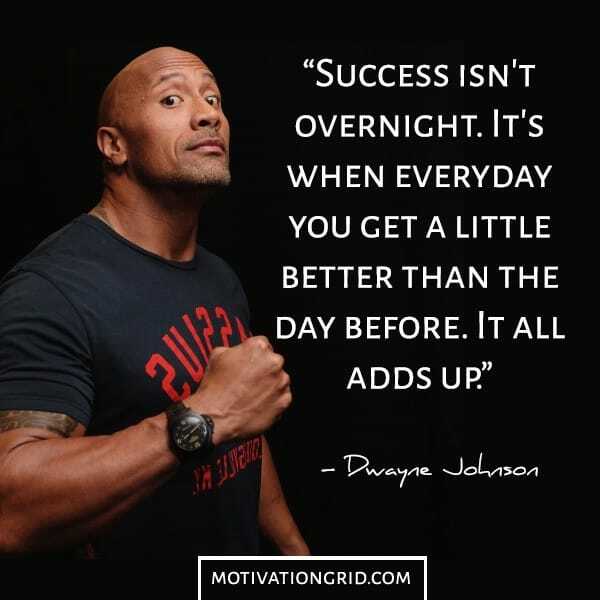 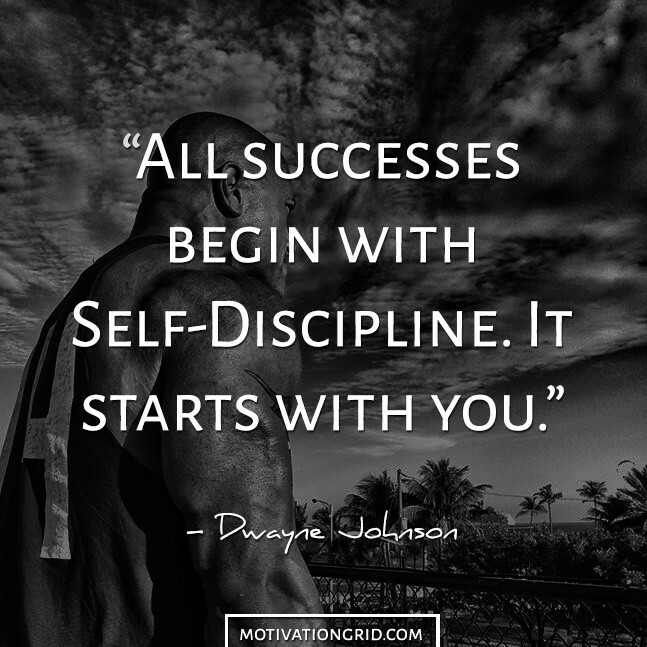 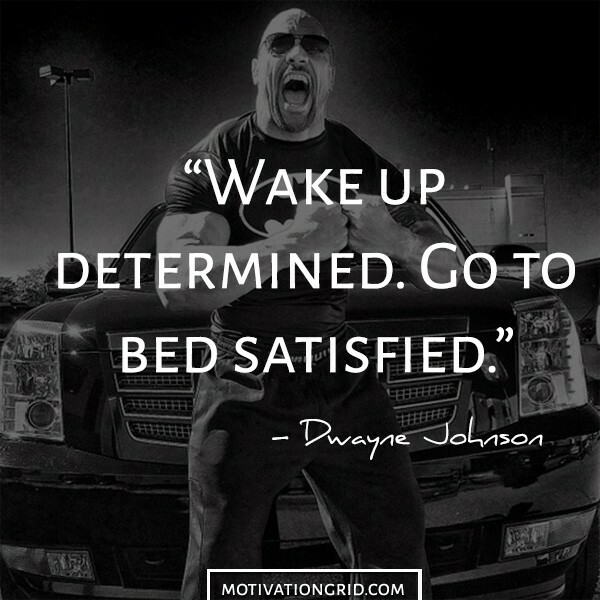 By sharing his awesome advice Dwayne Johnson aka “The Rock” has become an inspiration to millions of people worldwide. 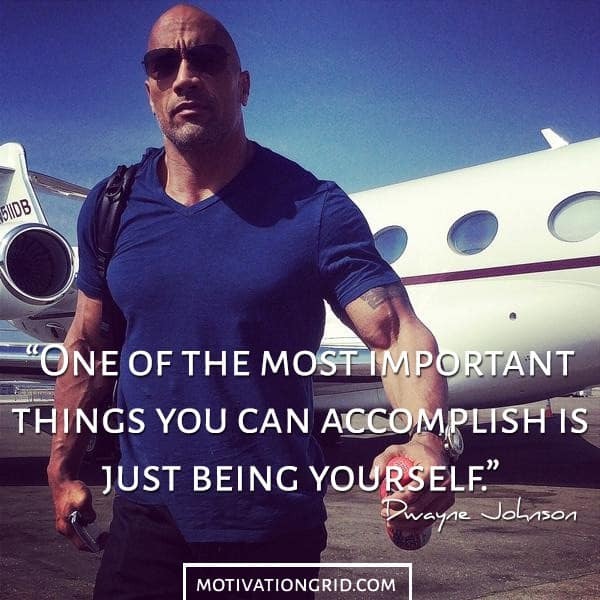 He has grown to be one of the most influential people in Hollywood, and is widely recognised across the world as one of the best entertainers. 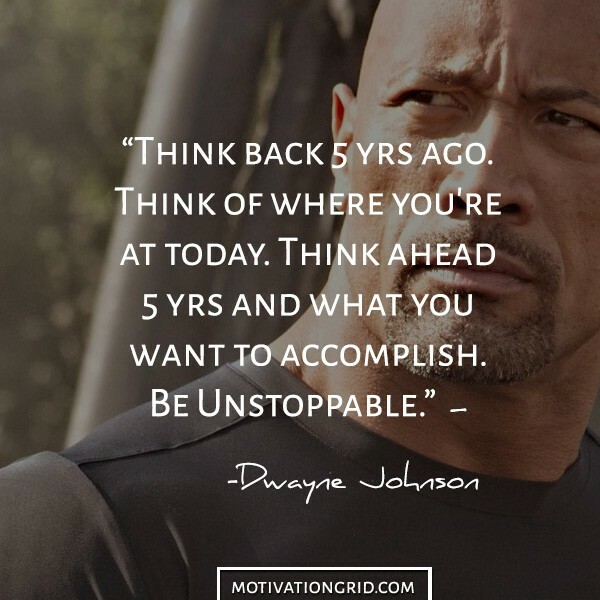 That’s why today I’ve captured some of his best motivational quotes through his life and created beautiful easy to read picture quotes for you to share on your Facebook, Instagram, Pinterest and Twitter.